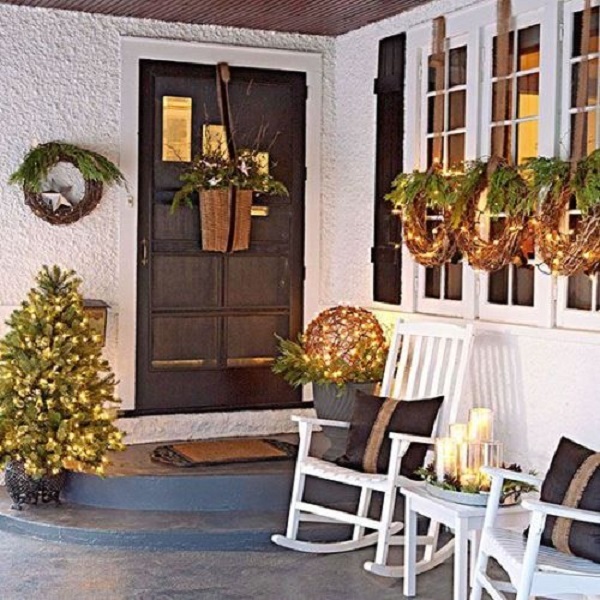 Outdoor Christmas Decorations Pinterest Inspired from crafts experts all over the world that would surely impress you this Christmas 2017! 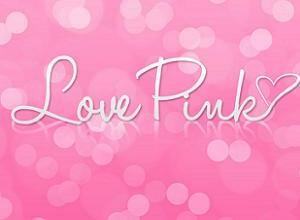 I’ve been hearing and reading it a couple of times, my country Philippines has the longest season all over the world. 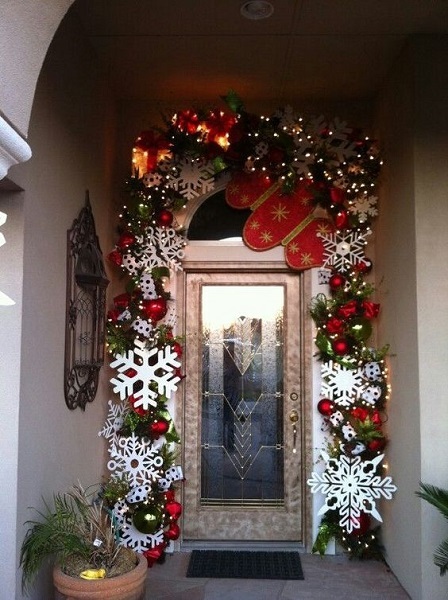 Some Filipinos abroad would testify that other countries would put up Christmas decorations but not as early as how Filipino residents do. As early as September 1, people especially the moms are so excited for the yearly Christmas color. 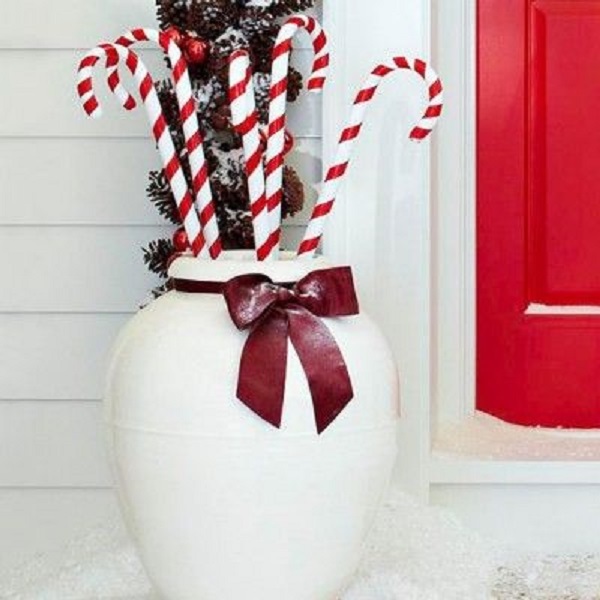 The teachers at school would then tell the kids to bring their assignment on what decor to bring. 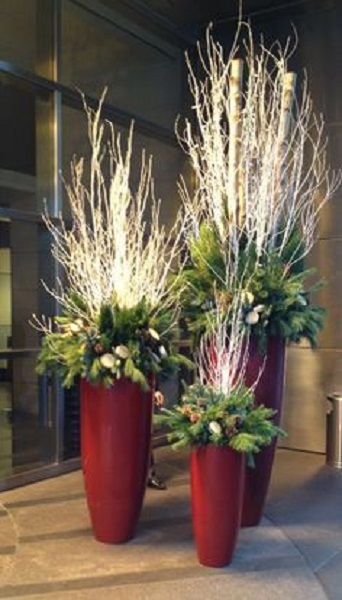 The department stores become fancier when you see the colors and glitters of Christmas all over. 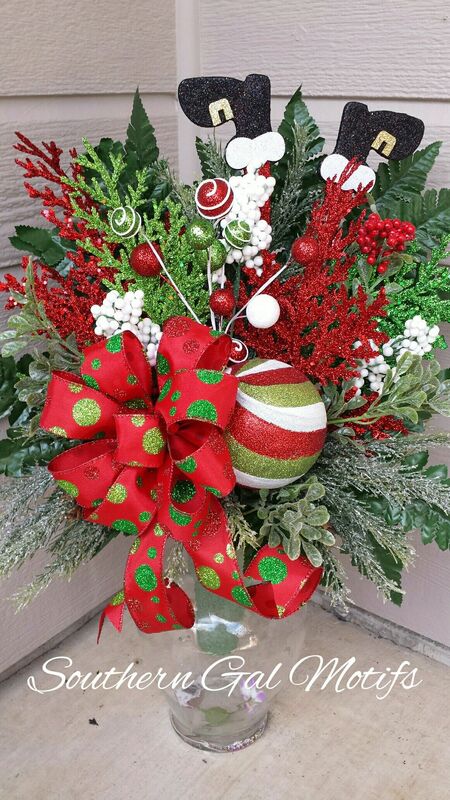 One thing’s for sure, Jose Mari Chan is always on everybody’s playlist most especially being played by the top radio stations. 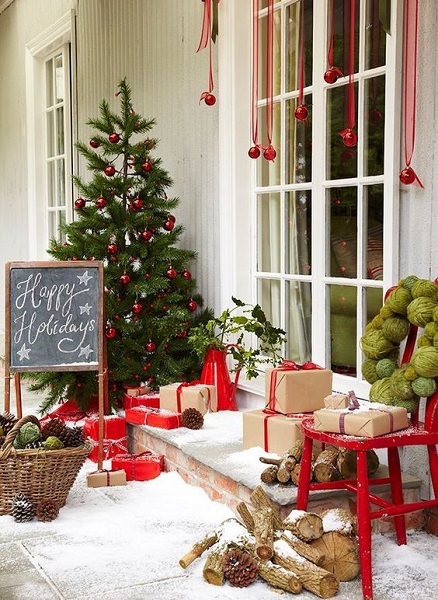 I must admit, we here in the Philippines enjoy this season so much. No matter how grand or simple it can be, we always look forward to spending it with our loved ones. 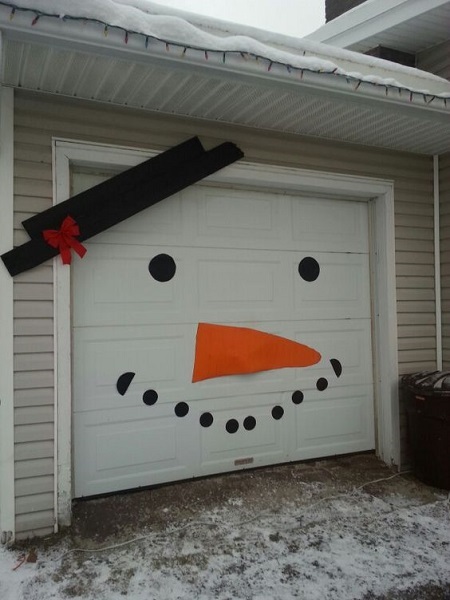 That I may say is what the Christmas spirit tells about. 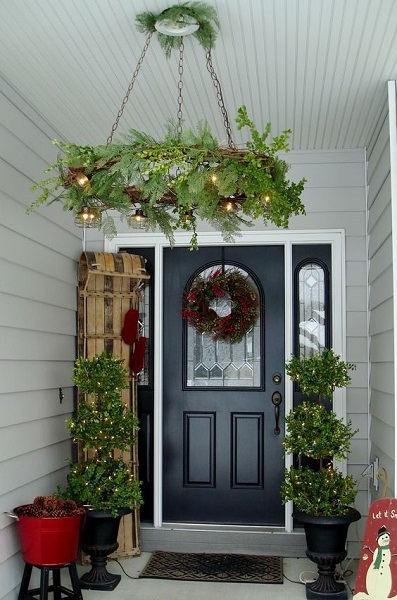 While most of the people go crazy shopping on Christmas decorations at cheaper prices, maybe by bundles- I may say I am more excited to check on DIY Christmas decorations. My snowman lantern got applauded by my family and friends last year that the pressure is on me now, whether I’m planning something better this year. 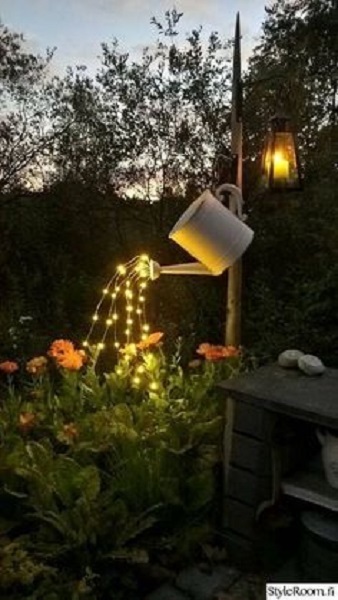 Well, I may say I’m eyeing on some lovely ideas. 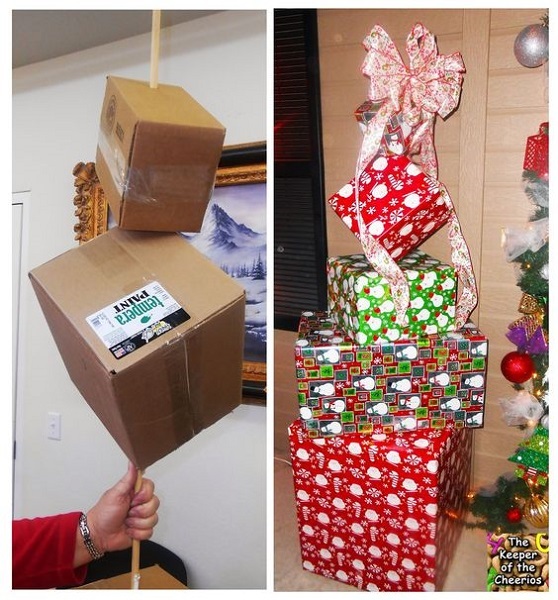 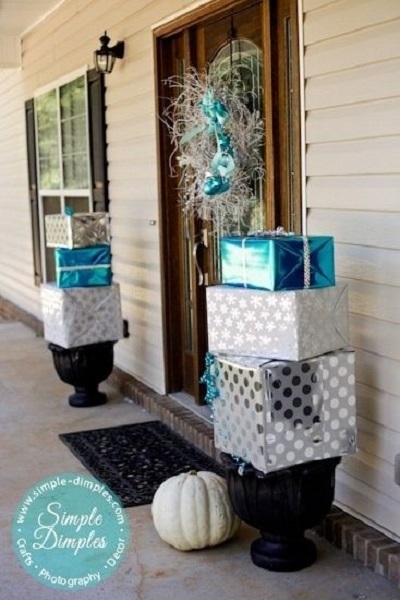 Thanks to Pinterest, as always for being the best source of creative Christmas decorating ideas. 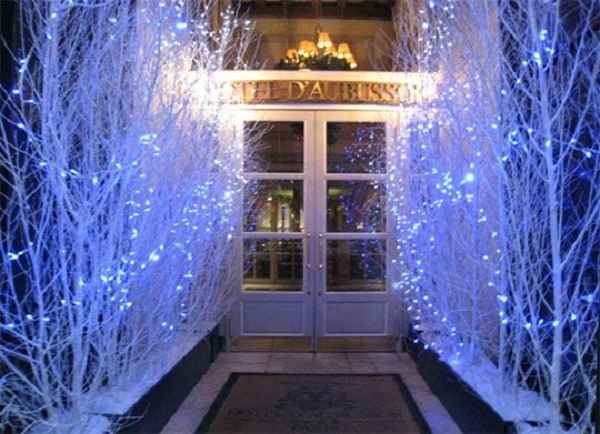 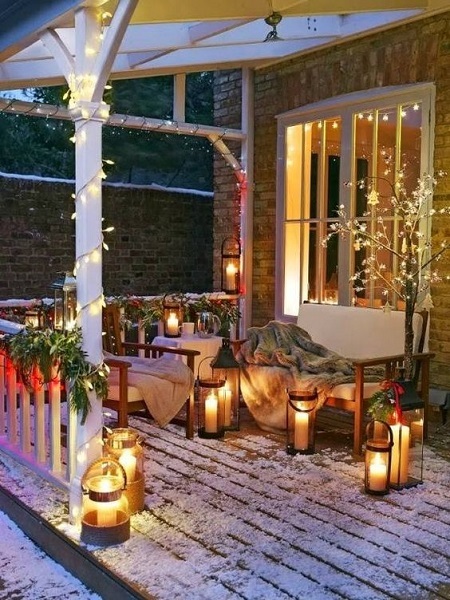 Here are my few favorite Outdoor Christmas Decorations. 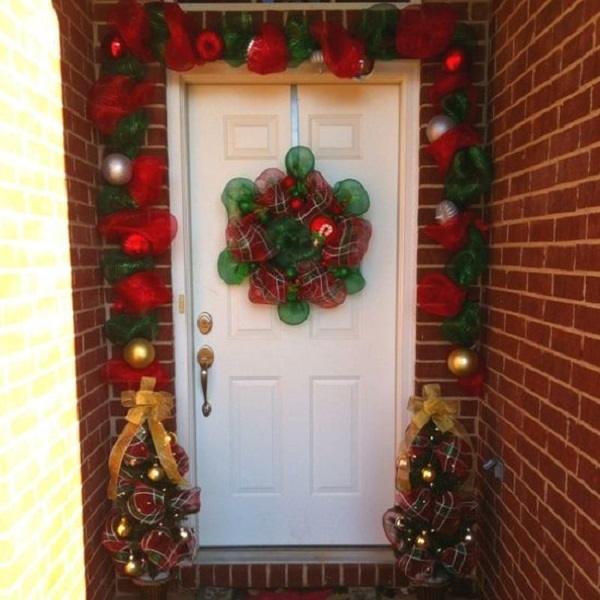 The best way to impress everybody is giving them a hint of what could possibly be seen inside your home. 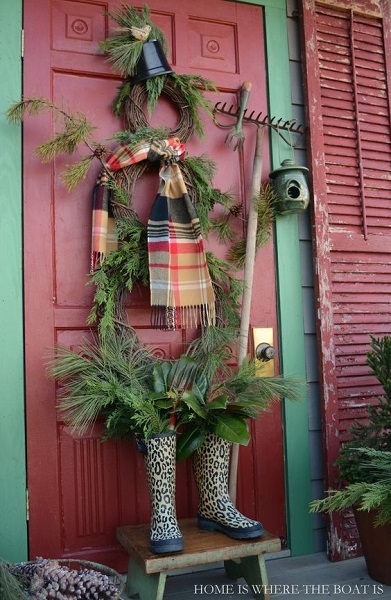 So here’s some ways to decorate your garden, porch, doorsteps, door itself, the gate and some planters too. 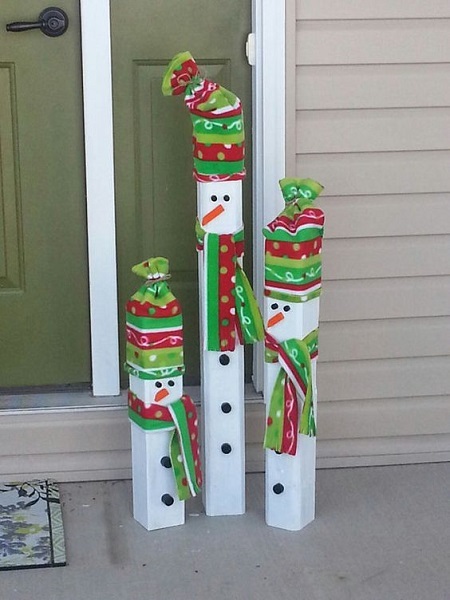 I’m sure you’d love them as much as I do. 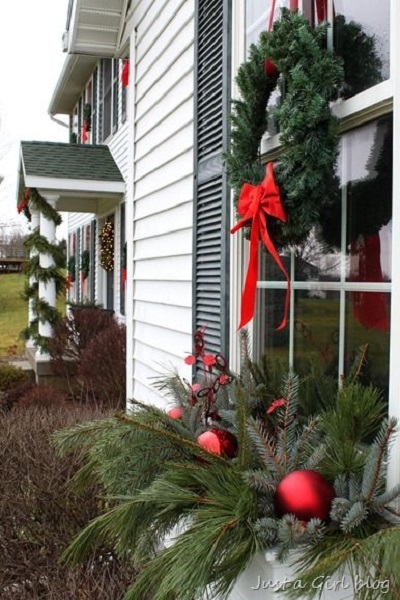 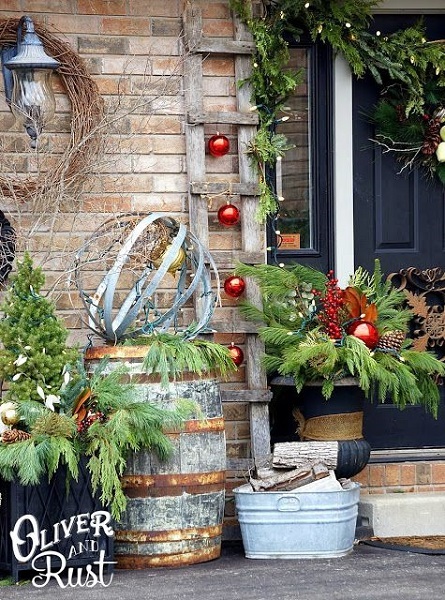 Again, here are the Best Outdoor Decorations Pinterest certified! 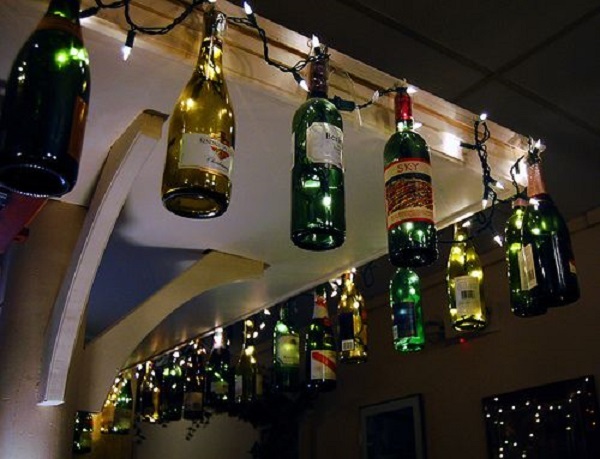 Good thing is that lots of them are recycled Christmas decors, re-purposed to serve a different use. 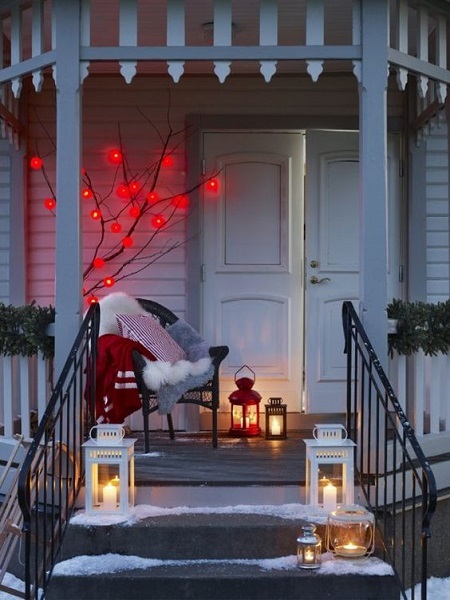 Enjoy them dear readers! 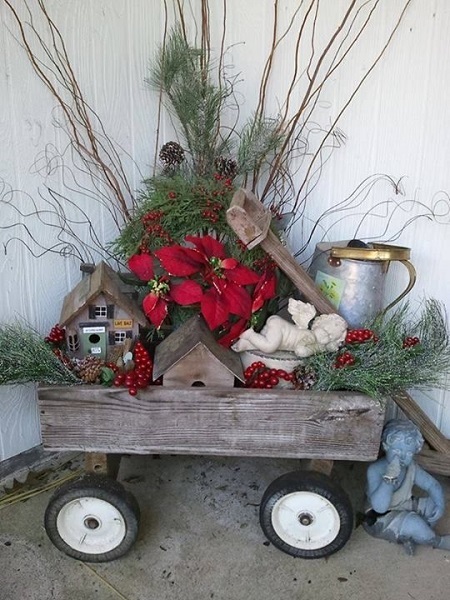 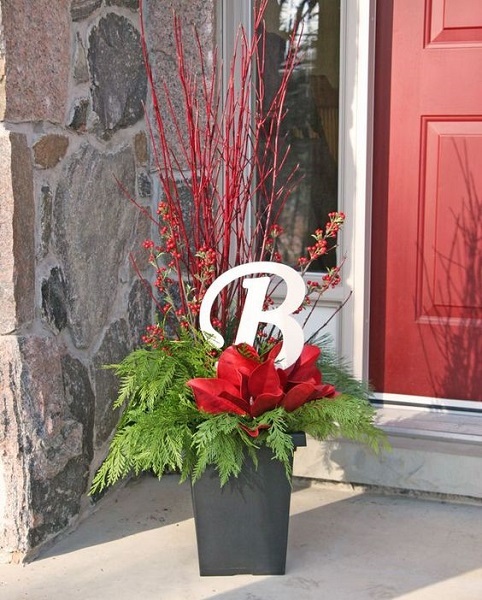 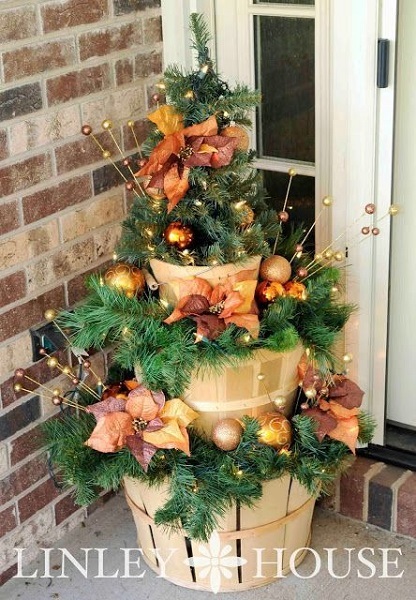 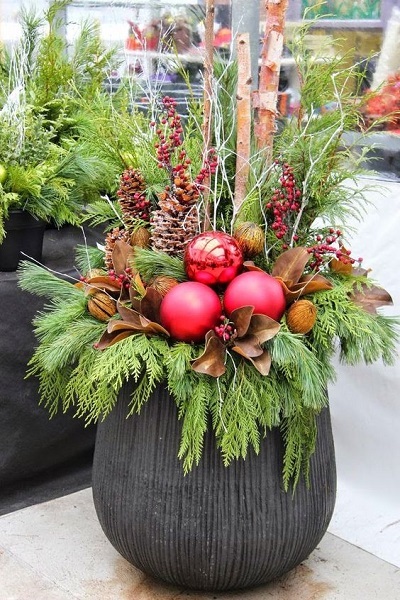 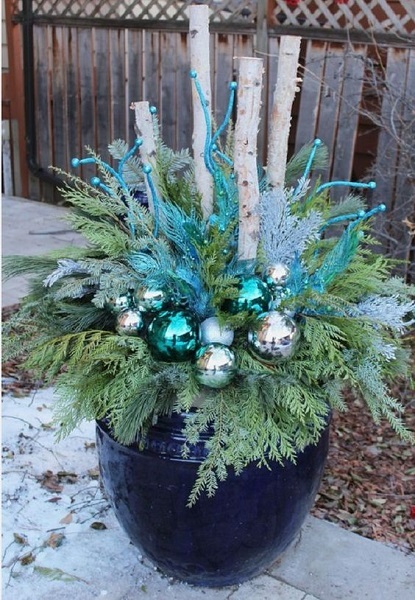 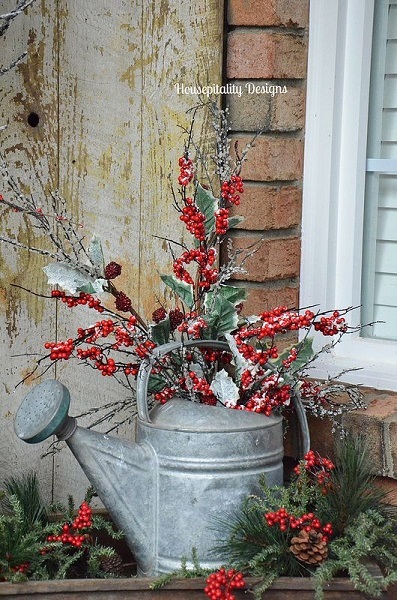 Just a few ideas for your outdoor holiday containers. 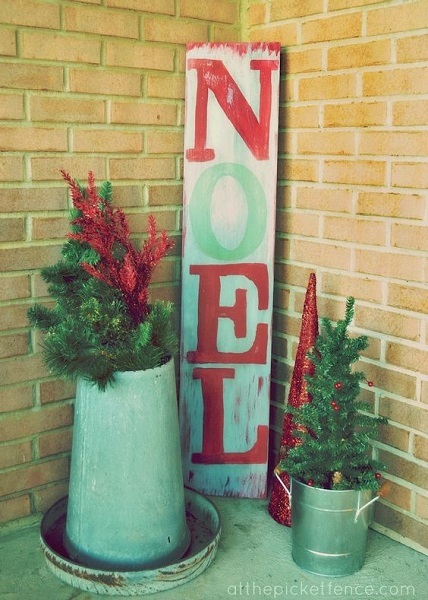 Miss Mustard Seed Milk Paint NOEL Sign Like the sign, but even better–idea for what to do to keep little trees from blowing over in their containers. 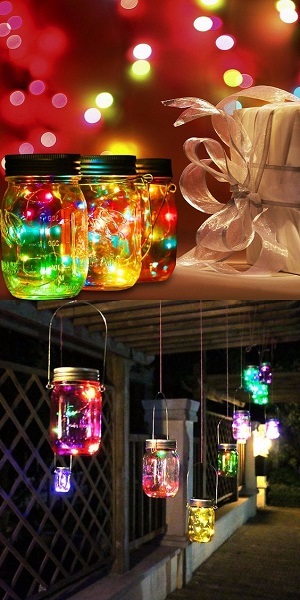 Mason jars usually have a shabby chic kind of feel to them, but they can also be super festive additions to the home. 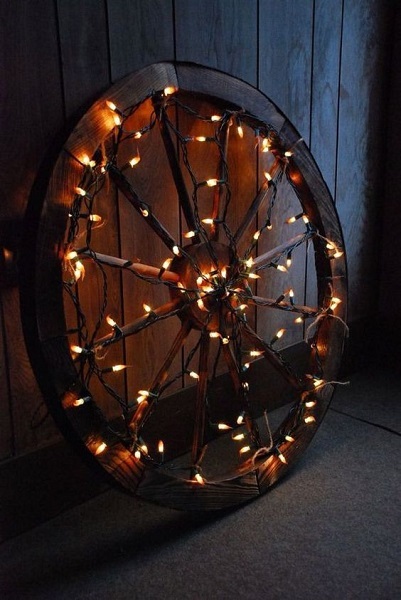 Deck the halls with festive cowboy boots, cow skulls, and more! Cowgirl Christmas decor is fun and festive. 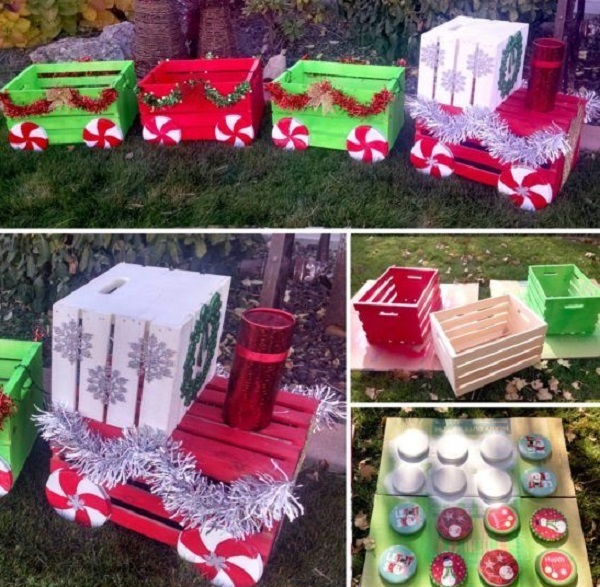 If you are seeking inspiration, try these fun ideas at home. 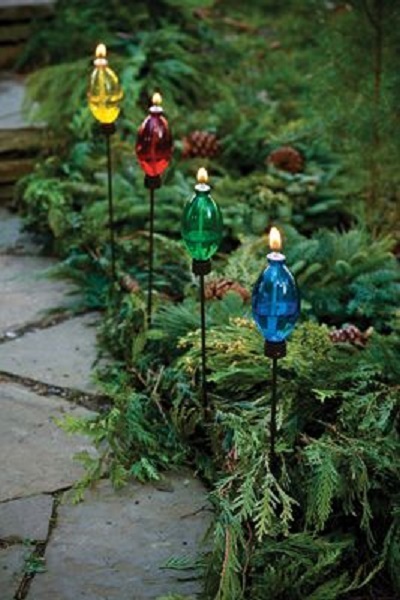 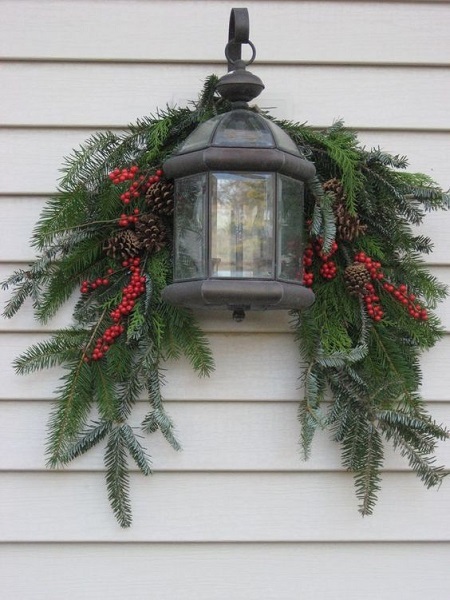 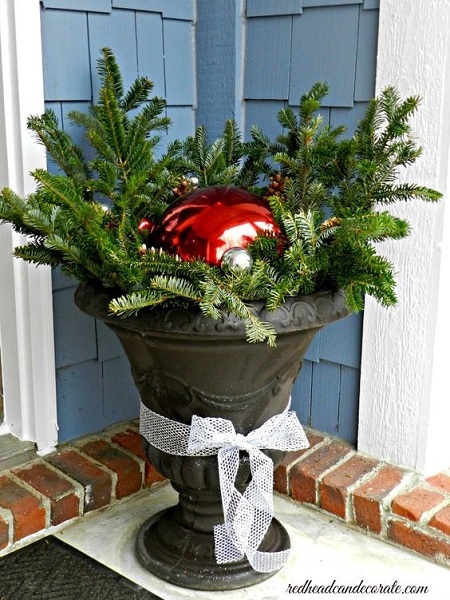 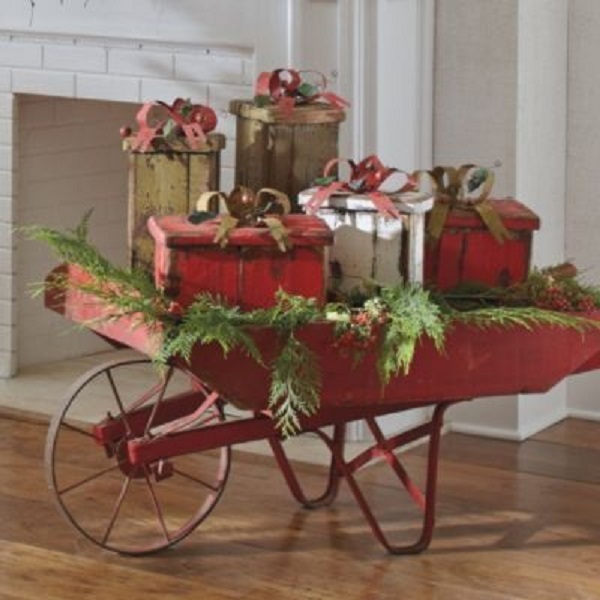 Evergreen Swag with Berries and Lantern. 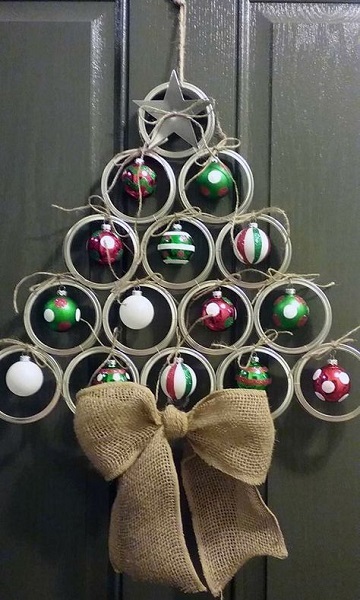 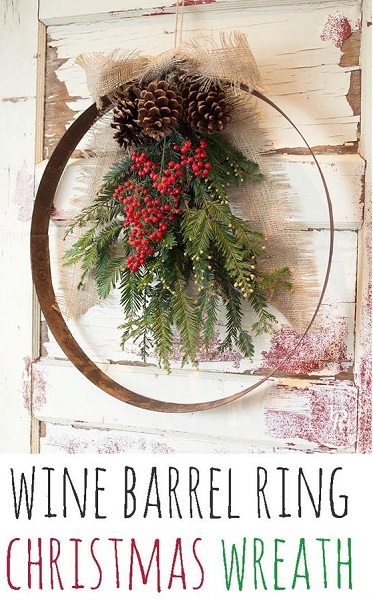 DIY Wine Barrel Ring Christmas Wreath Tutorial! 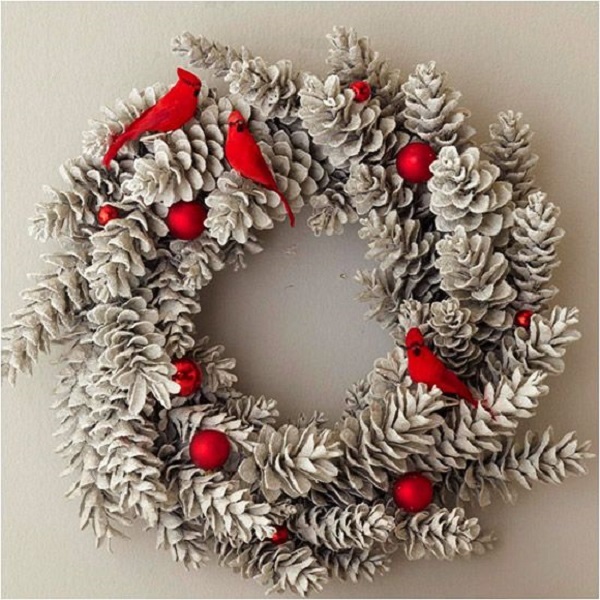 This wreath is super easy to make and is stunning addition to any holiday decor! 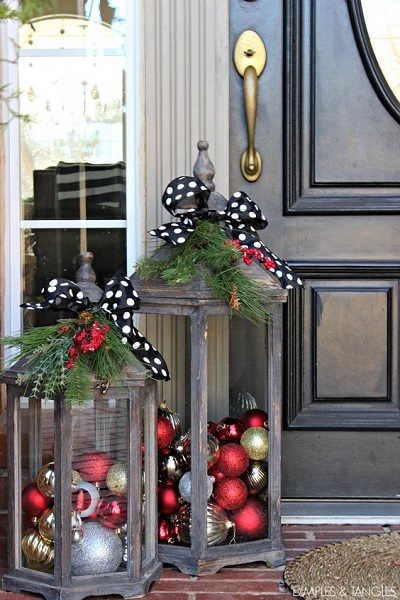 Rustic Natural & Neutral Christmas Style Series shares beautiful decor, DIYS, inspiration and ideas for creating a cozy neutral Christmas style. 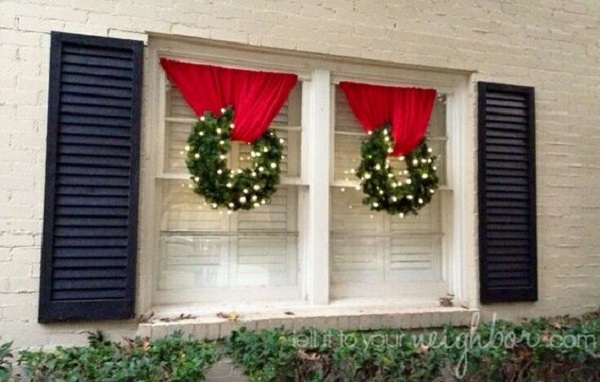 Cute outside window decoration using a spring shower rod. 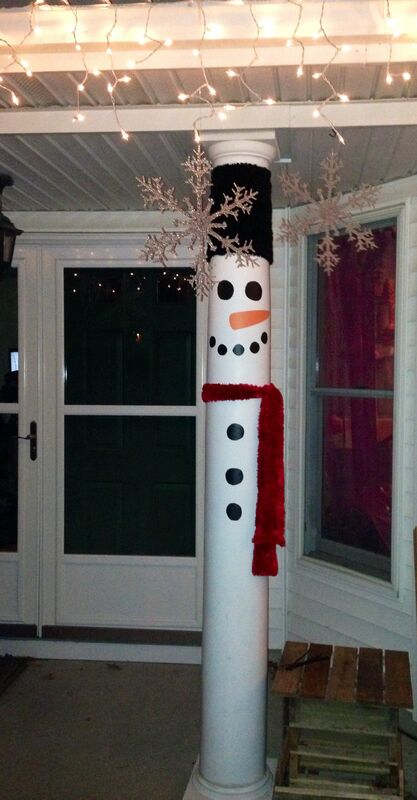 Turn your front porch pillars in to Snow Men !! 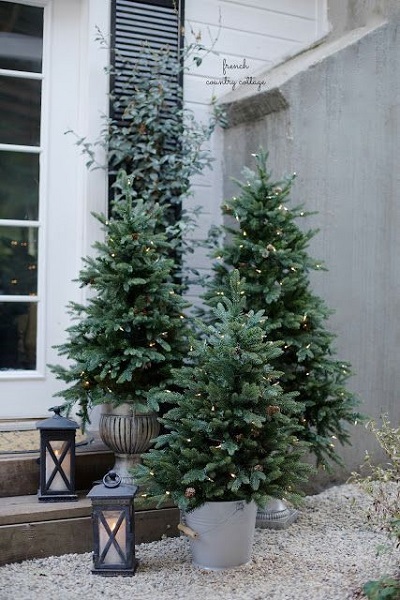 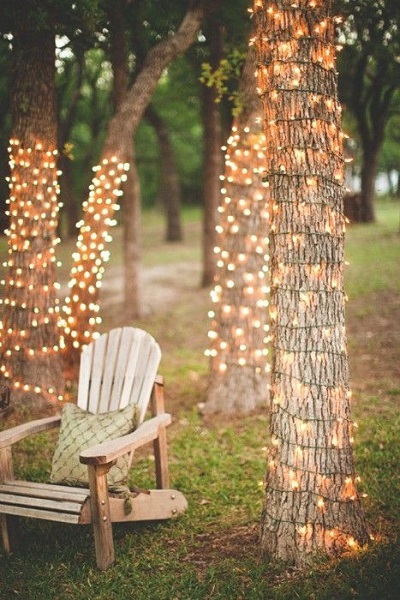 Wrap fairy lights around tree trunks to create a special seating area in your garden.